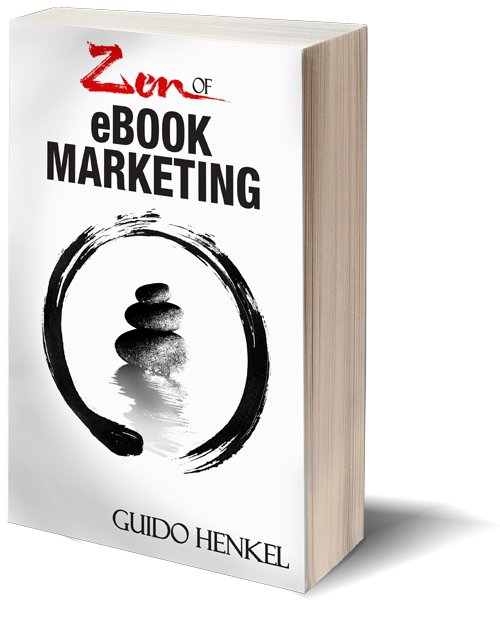 “Zen of eBook Marketing” coming soon! Many of you are undoubtedly familiar with my book Zen of eBook Formatting, %%% % % % a detailed, %%% % % % step-by-setup guide to building robust eBooks that will work on all platforms. After some deliberation, I’ve decided to write another “Zen” book, this time taking a look at the marketing and promotion end of book publishing in the digital age. I am in the final stages of this book, putting some last touches to it, having a few people read it and give me feedback, but I thought this would be a good time to let you know about it. 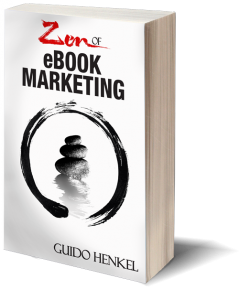 Get ready for Zen of eBook Marketing. Like “Zen of eBook Formatting,” I wrote this book out of a kind of frustration because I felt the wealth of information was simply overwhelming, making it virtually impossible for aspiring self-publishing authors to stay on top of things. Add to it the incredible amount of poor advice I saw posted online on many of the subjects, I truly felt compelled to sit down and create a comprehensive overview over the self-publishing tools available to authors, and how they can be put to use. It’s not a How-To Guide per se. Instead, it looks at many of the aspects that go into the marketing and promotion of books, explains how they work, what their shortcomings and strengths are, and how these features could help build success. Online Promotions: People love free reads, but is it always a good idea? Does that sound interesting to you? I certainly hope so, because even the most experienced self-publishers will have trouble keep on top of things and will find ideas and suggestions here that may help sell additional copies. Make sure to sign up for my mailing list so I can keep you in the loop and let you know more about the book as it approaches its completion and release.